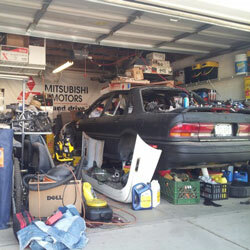 Nobody likes a messy and unorganized garage yet so many of us have a hard time finding anything in there. It all starts with a good tool chest or cabinet and a sturdy work bench. 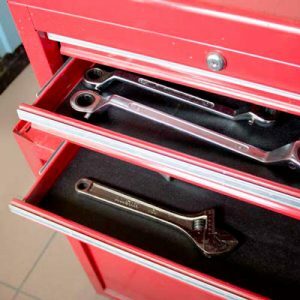 Keeping everything organized makes tools easy to find and keeps the frustration to a minimum. 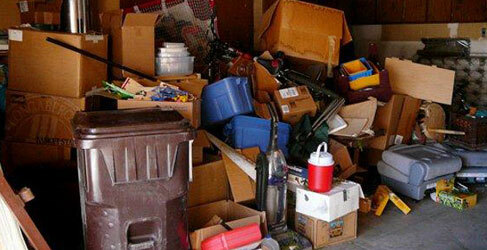 Every item should have its place and the space in your garage should be used to its fullest. It’s amazing what a difference a couple of shelving units will make. Also, don’t overlook storage on the walls or even in the ceiling.